Etsy Treasury: Cute n' chic from cheek to cheek! I've been a wee bit addicted to Etsy lately. By which I mean, more than my usual amount of obsessed. The app is both a blessing and a curse---helps me get through the mid-night feedings, but is torture for a mama on a maternity leave budget. But, of course, as a new mom I can't get enough of the baby section. I. Am. Hooked. Here's a super sweet collection of (all Canadian!) wearable baby gear in classic black, white, and red. 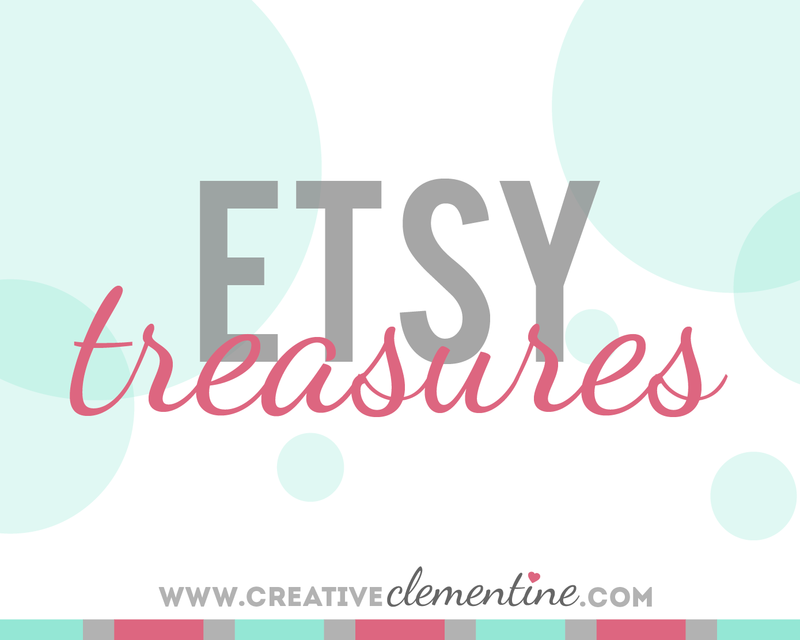 Hop on over to Etsy to view the full treasury with links to all the shops!